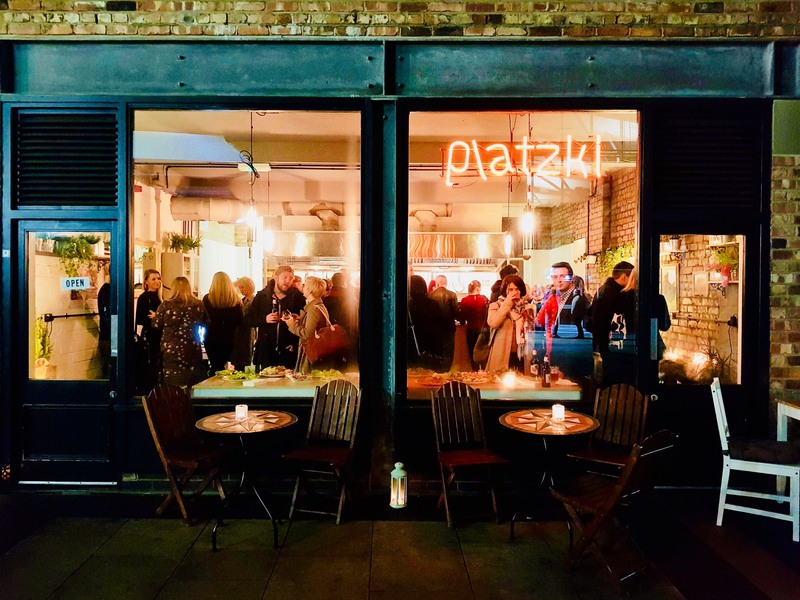 Polish jewel Platzki sits hidden amongst the concrete jungle of the great northern warehouse, just off Deansgate; this quaint restaurant serves hearty polish food with a favorable price tag. Entering the small restaurant, it almost feels familiar. A toasty fire burns fluorescently in the corner and the walls are covered with homely paintings and dangling potted plants. Platzki overflows with pride and feels more like a family home than a top restaurant. With no barrier between you and the chef, you’re able to watch the masters’ every move as he glides effortlessly around the small kitchen. With fresh ingredients surrounding the kitchen, Platzki is as authentic as it can get. 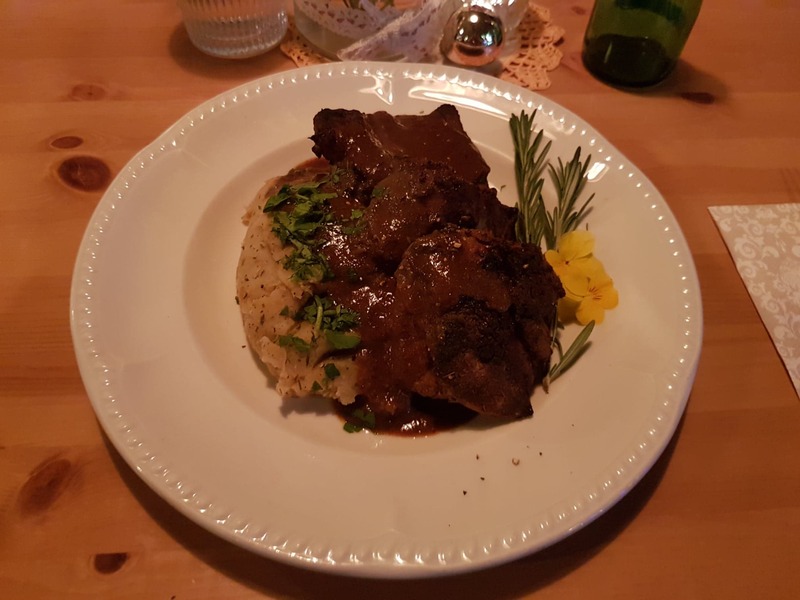 Presented with a small menu of polish Staples such as beef goulash, signature potato dumplings and beef short ribs, the menu is limited, but each dish is thought out carefully offering up a different taste of Poland. The restaurant interior was also cleverly matched with its outstanding crockery. From thick jeweled glasses to heavy bottom plates everything in Platzki felt genuine. Opting for the beef short rib and mash, the classic combination did not disappoint. The mash was tangy and sweet and the rib fell off the bone. With a goulash like sauce served on top, it was hearty, delicious and expertly portioned. Following the mains were two Polish Cheesecakes; one with a chocolate base and the other with a biscuit base. Served with fresh fruit, the cheesecake ticked all the boxes. It was light, creamy and sweet with a crunchy bottom making the perfect compliment to the main course. Platzki felt like a Michelin star meal for a quarter of the price. 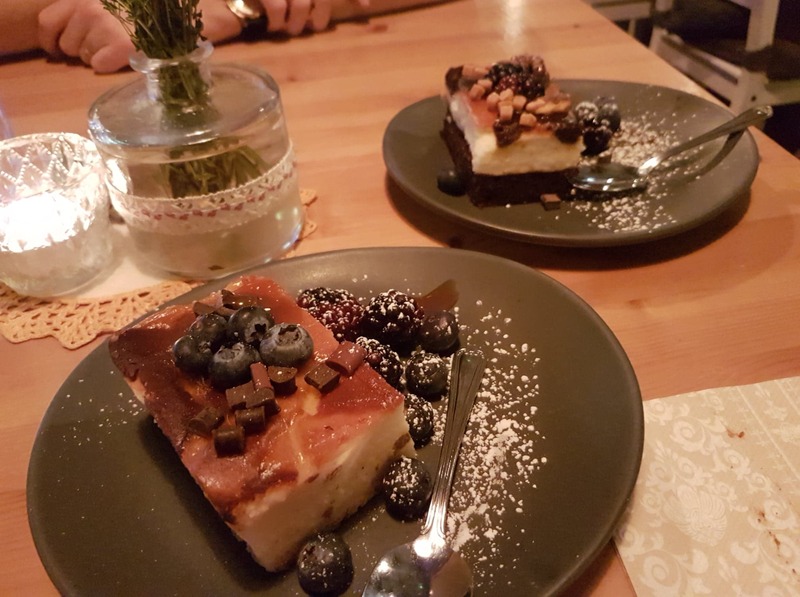 The Chefs passion for food was seen in every inch of the restaurant, and with its inviting interior and delicious food, Platzki is certainly worth the visit.